European Under-17 Championship 2013 runner-up with Italy. 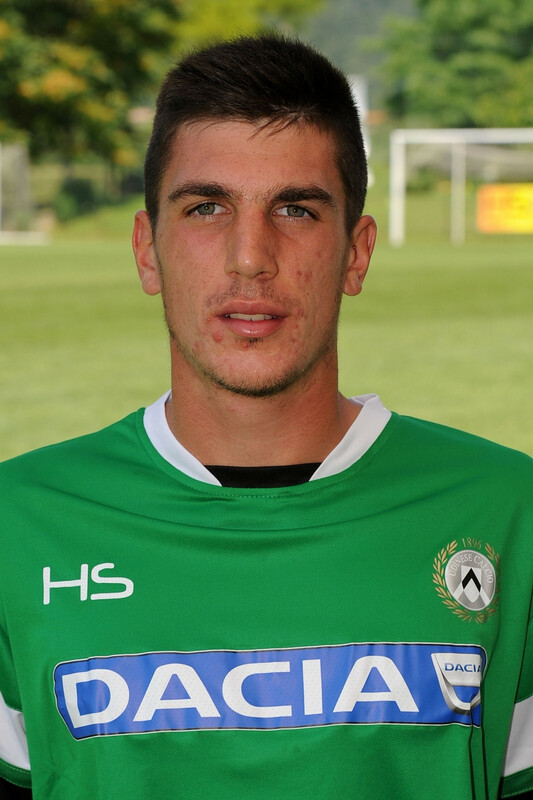 Simone Scuffet is a Udine boy, who is very closely tied to Friuli region. He has been a Udinese player since his early childhood and has made it through each youth step on the Udine ladder, finally making it to the first team this year. He made his debut on February 1st, after a warmup injury to Zeljko Brkic. A week later, he again played in the first XI against Chievo Verona. It is worth noting that Scuffet kept a clean sheet in both of these games. He is a regular Italian youth player, who has repreented his country at two tournaments – UEFA U-17 Championship 2013 and FIFA U-17 World Cup 2013. He played very well at the first tournament and helped his team to win a silver medal.